Jordan Brand has been making noise this year with their retro models, but they are also taking the spotlight with new editions of their new models like two new colorways of the Jordan Flight 23 Classic that is set to come out soon. 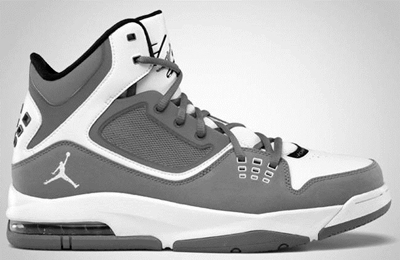 The Jordan Flight 23 Classic is slated for another release this May and will be coming out in Cool Grey/Club Purple – Black – White and Cool Grey/White – Black colorways. Both colorways look very impressive, giving us two excellent choices for new kick this May. Make sure to grab one next month!